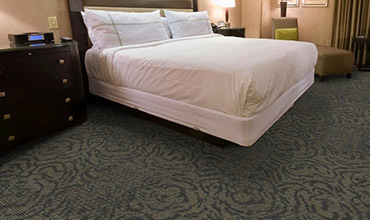 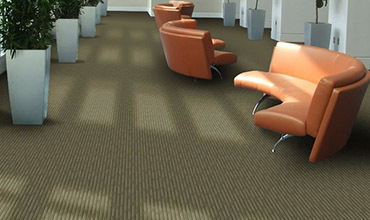 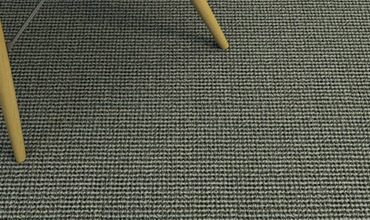 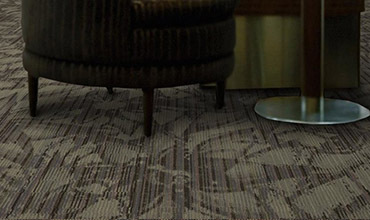 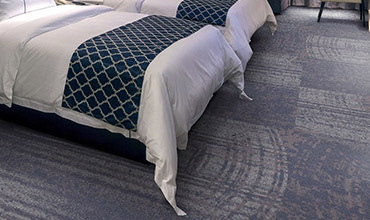 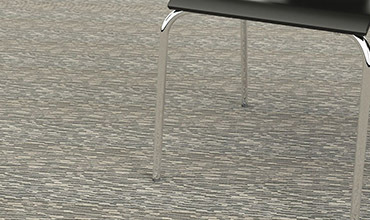 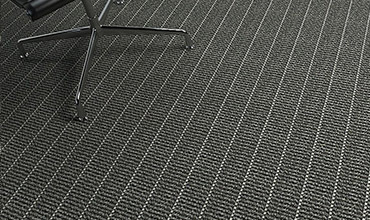 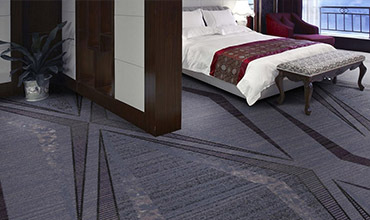 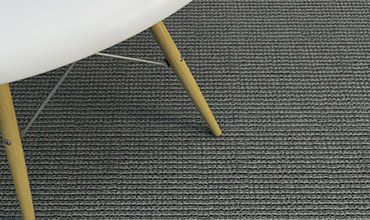 Backstage is a hospitality focused broadloom product. 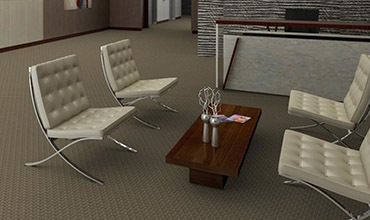 Our business solutions are designed around the real needs of businesses. 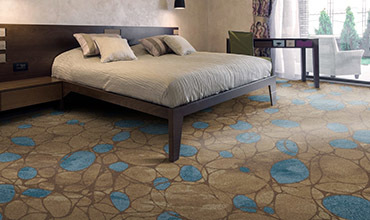 Part of the bloom collection, it offers a colorful touch of nature to any space. 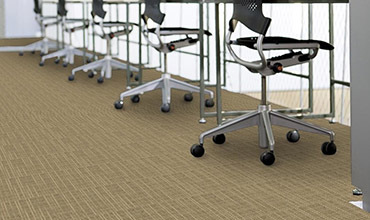 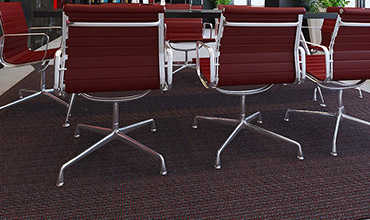 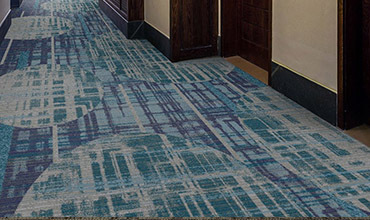 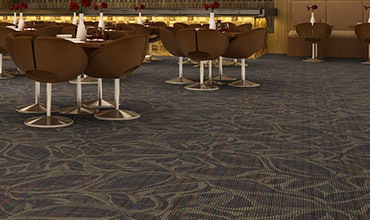 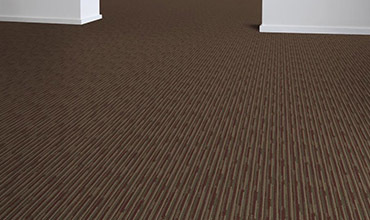 Encore's Colortec collection can be fully customized to any color needed. 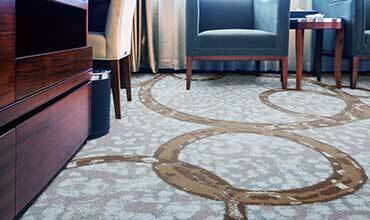 Montmatre adds a touch of sophistication to any design space. 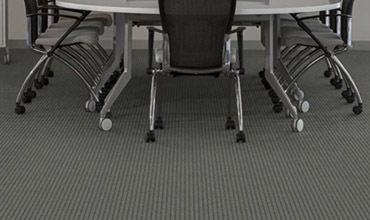 Contemporary lines and subtle colors add definition and spatial awareness. 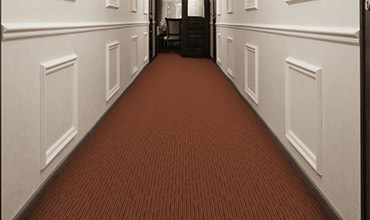 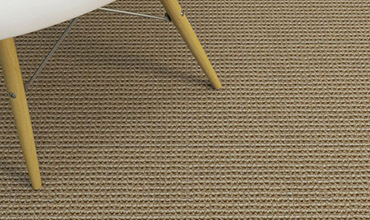 A proven winner in rooms and corridors from Bolyu.